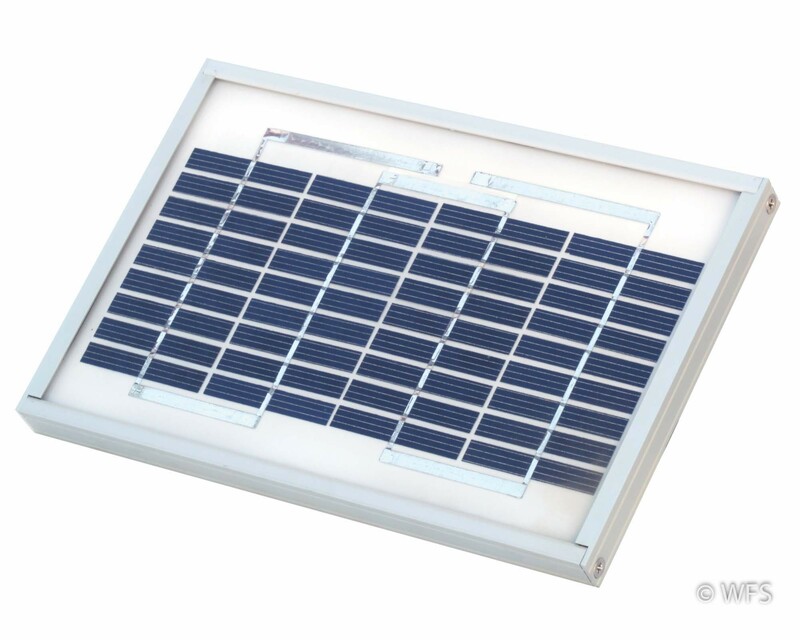 These polycrystalline solar panels have a rugged, efficient face that is mounted on an aluminum frame. 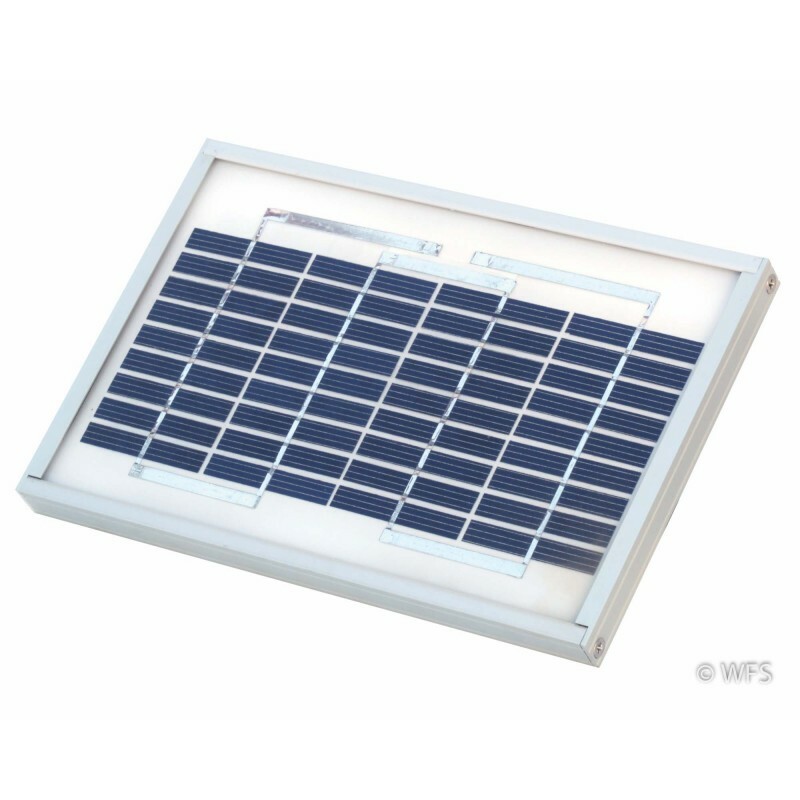 These polycrystalline solar panels have a rugged, efficient face that is mounted on an aluminum frame. They have a longer life expectancy than amorphous or monocrystalline panels and therefore are ideal for supplementing the 12 volt battery systems used by fence energizers. 9.25 x 3 x 6.13 "